Cole slaw doesn’t have to be a bland and boring side dish of shredded vegetables. With some carefully selected ingredients, you can easily transform this common side dish into a tasty snack all on its own. 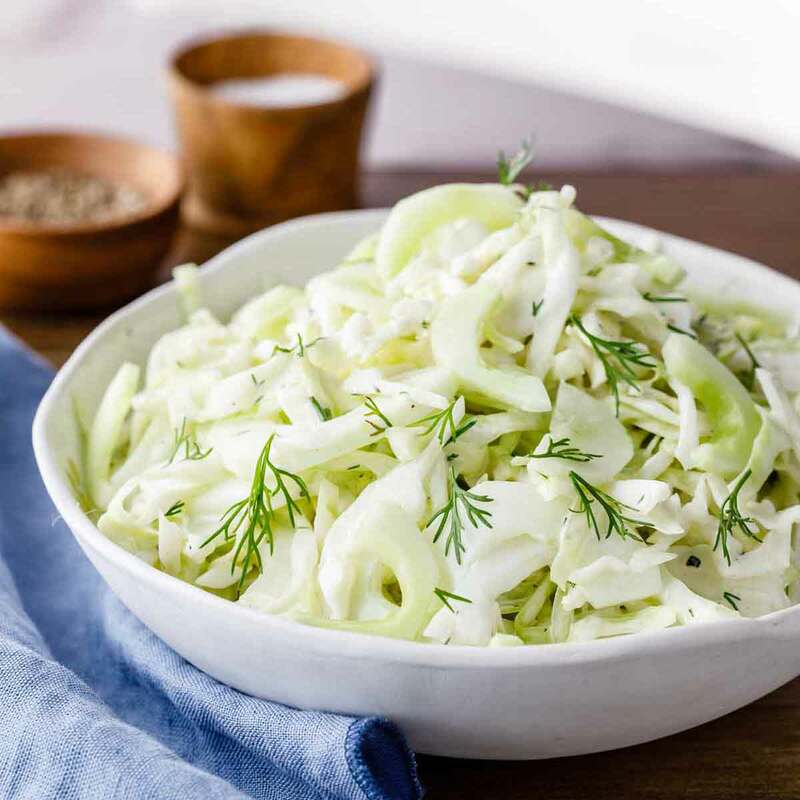 This tasty cucumber cabbage slaw made with fresh dill has just the right hint of sharpness, crunch, and creaminess to make it a dinner staple. Add in a little bit of homemade paleo mayonnaise and you end up with something that’s just as good as its commercial counterpart, but with more nutritional benefits. Mayonnaise is used in so many people’s favorite dishes that it can be extremely distressing having to give it up when switching over to a paleo lifestyle. 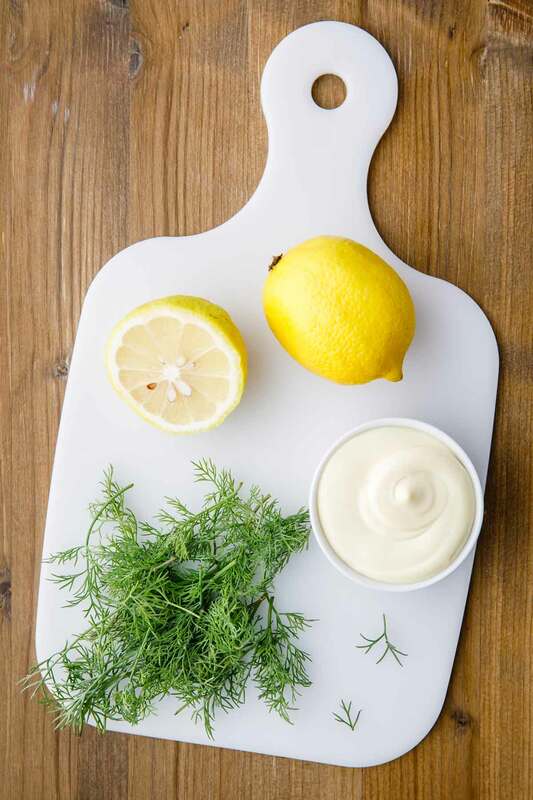 Fortunately, there are plenty of paleo mayonnaise recipes online, including this herbed one. Simply omit the oregano and rosemary from the recipe if you want plain mayonnaise. Cucumbers are one of my favorite greens to use in smoothies, salads, and many other types of paleo recipes. They are extremely low in calories but hold a lot of water in them, which means they are good for satiety and volume. They also contain potent phytochemicals and antioxidants that have been shown to have many therapeutic health effects in humans. (1) They help your body naturally detox, provide plenty of vitamins and minerals, and even have many great benefits for keeping your skin looking young and healthy. Most importantly, they make for tasty additions to any cole slaw recipe including this one. Fresh dill is another great paleo ingredient that can be used in many different recipes. 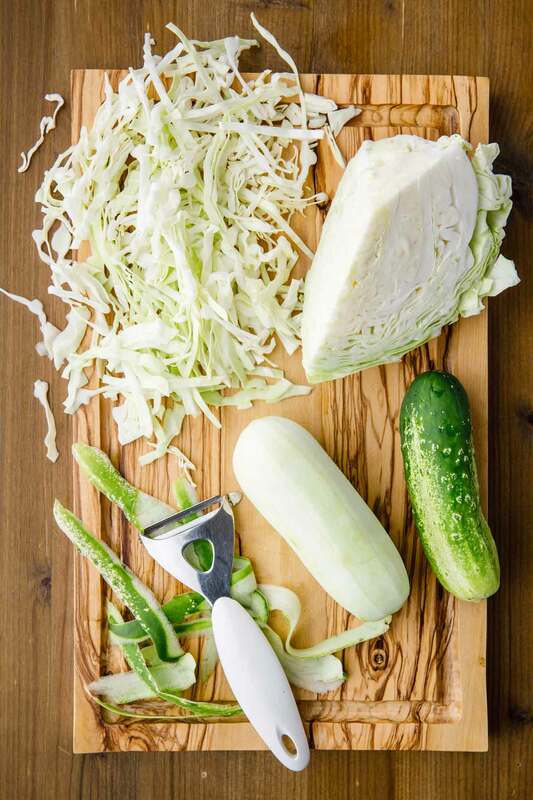 And just like cucumbers, they add a great taste to this coleslaw while providing you with many great health benefits. Dill has been studied extensively along with several other types of herbs and spices due to their potential to prevent and treat cancer. (2) Fresh dill is commonly found in sauces, vinegars, soups and breads. It pairs well with vegetables, meat and seafood. 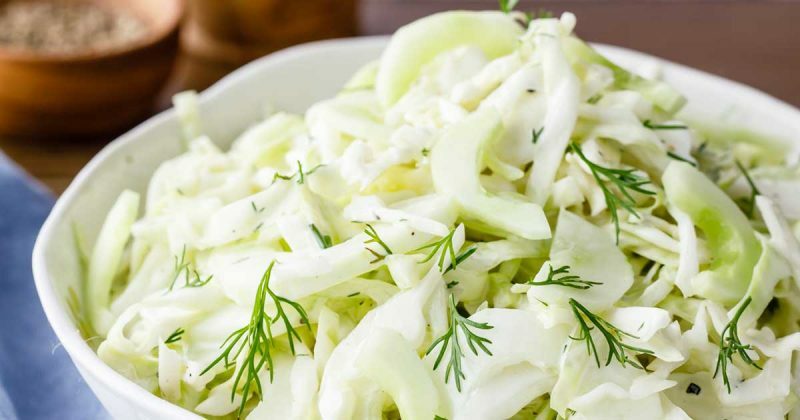 Once you try out this cucumber cabbage cole slaw for yourself, you’ll see exactly what I mean when I say that coleslaw doesn’t have to just be another boring side dish. By using homemade mayonnaise or any paleo mayonnaise variation as your dressing, you’ll be able to continue to enjoy many great types of coleslaws, salads, and sandwiches. Peel the cucumbers, cut them in half then remove the seeds using a teaspoon. Chop the cucumbers into 1/6 inch thick pieces. In a bowl, add shredded cabbage, cucumbers, dill, mayonnaise, and lemon juice. This paleo coleslaw uses avocado as a homemade dressing as a mayonnaise replacement and it’s so good that you won’t even notice the mayo is missing. This homemade coleslaw is incredibly easy to make and uses a delightful mix of different vegetables that you’re sure to enjoy. This collard green paleo slaw (also known as Super Slaw) is another great recipe that makes fantastic use of collard greens to produce an incredibly tasty coleslaw that’s a perfect side to compliment any meal.